234 Market Apartments | Apartments in Downtown Grand Rapids, MI Check for available apartments at 234 Market Apartments in Downtown Grand Rapids, MI. View floor plans, photos, 3D tours, and community amenities. 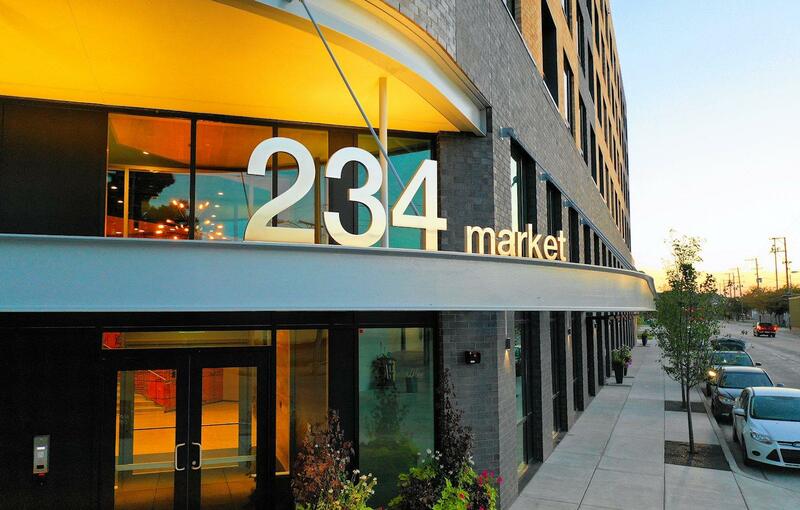 Make 234 Market Apartments your new home!